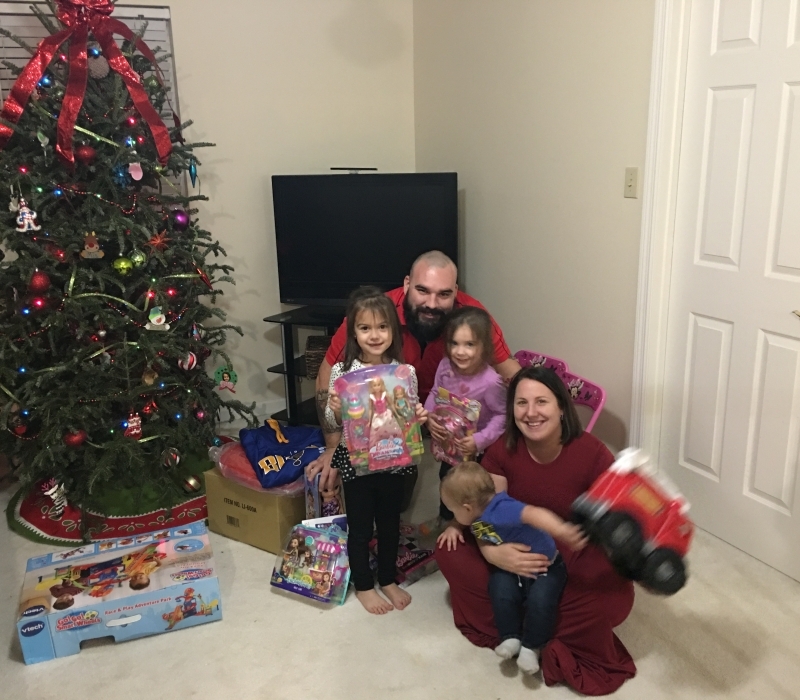 Phoenix Textiles employees raised money to adopt two JCS families for Christmas. 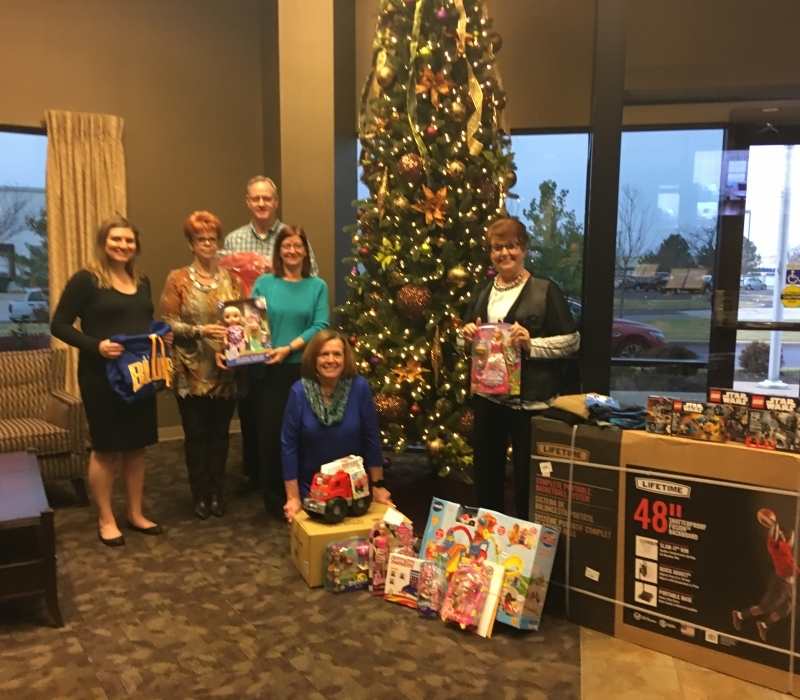 Phoenix has been a frequent supporter of JCS and our local heroes. 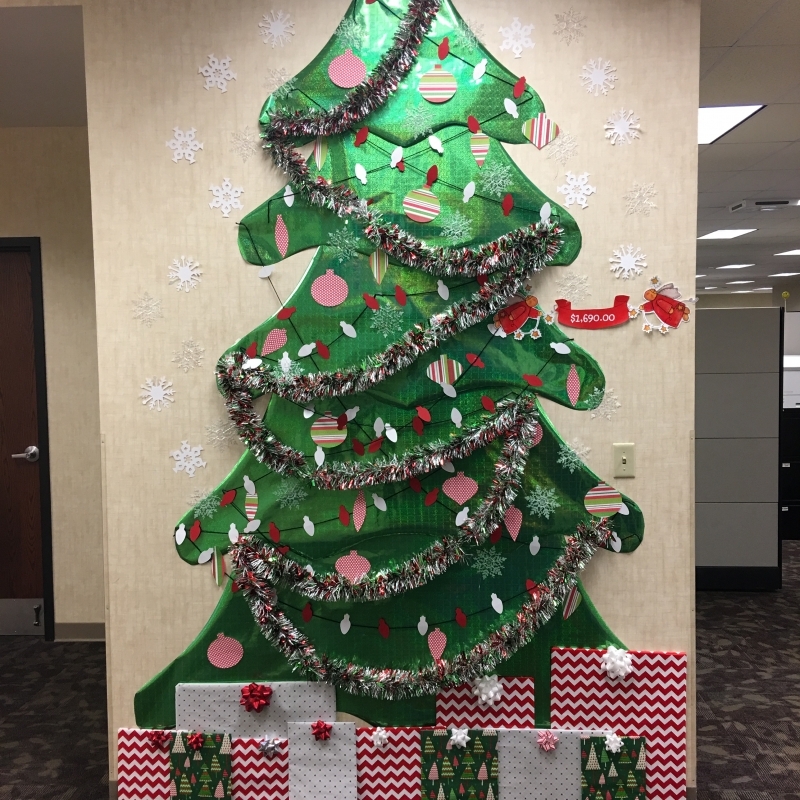 This past Christmas the employees “paid” to decorate a Christmas tree in the office. 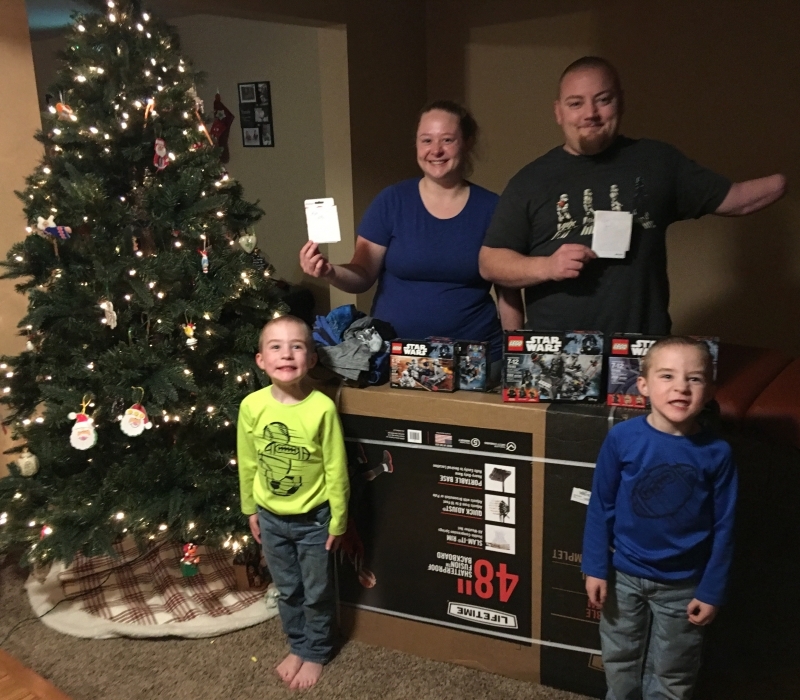 That money was used to purchase gifts for two families. Thank you Phoenix employees for your continued support of JCS and our Heroes.